Hitting out at Pakistan for targeting schools near the Line of Control (LoC), Vice Chief of the Army Staff Lieutenant General Sarath Chand on 25 July said it is not something that India would ever do. "Pakistan shelled schools, it is not something we would do; when we retaliate we assure Pakistani military is targeted. 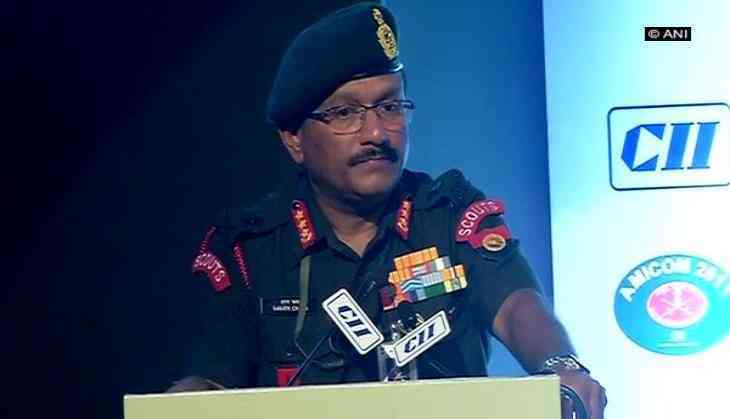 It is unfortunate to see that they've stooped so low and caused casualty to the children," Lt. Gen Sarath Chand told the media on civilian casualties in ceasefire violation by Pakistan. Amid heavy mortar shelling and incessant firing in Jammu and Kashmir's bordering area by Pakistan, the local schools have been asked to remain closed by the state administration. Bearing the brunt of the heavy shelling and ceasefire violation by the Pakistani troops, a school premise was heavily damaged in Poonch. Earlier last week, owing to the ceasefire violation along the LoC, around 25 schools were asked to remain closed in the affected areas. On 25 July, around 50 children were trapped inside two government schools due to ceasefire violation by Pakistan Army in the state's Nowshera sector along the LoC.